Data is crucial in any type of legacy migration process. During the data migration, extreme care must be taken, as data blocks may be missed or deleted. If the loss is pertaining to critical business data, then the company may face huge losses. The severity of damage due to data sensitivity issues is purely based on how critical the data is. In the rush to get migrated, most of the times companies make use of primitive tools. The migration performed by such tools leave vulnerabilities for hackers to exploit resources. 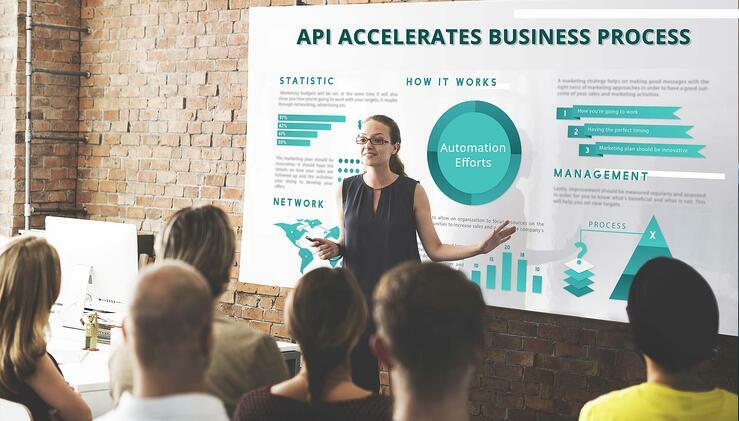 So, to conduct secure and smooth migration it is essential to define well-designed procedures and make use of robust tools that are functionally specific. To ensure secure access to data, the storage and retrieval process involves encryption and decryption. This involves usage of customized hybrid encryption algorithms to ensure maximum security. 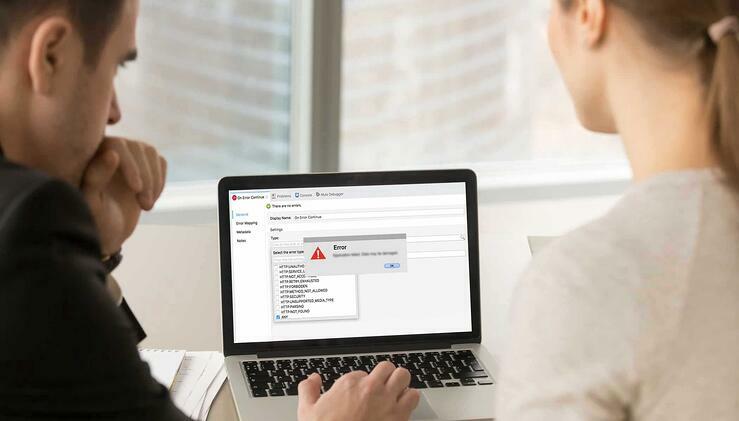 The migration of such encrypted databases, if not properly done, would clutter up the data and ultimately lead to data corruption and data loss. 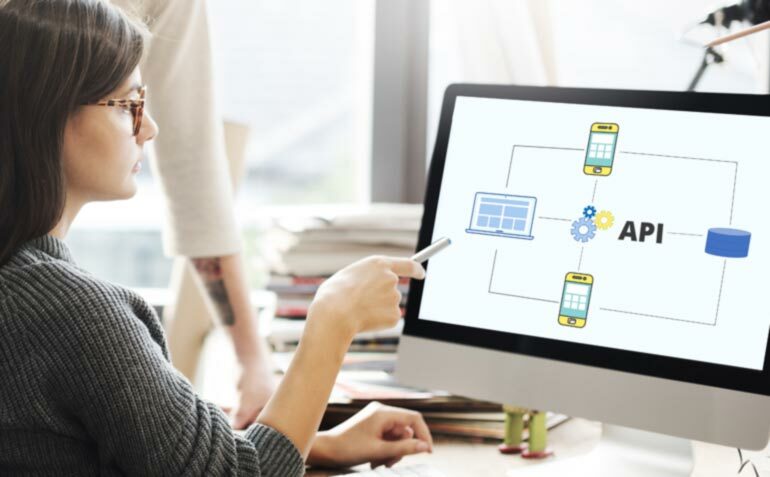 Prior to performing the migration, get a detailed understanding of systems framework to be migrated and plan interfaces to conduct smooth migration. To test the migration process, it is advised to develop an Automated Test Framework. This acts as a signboard in running the test process to test and fix the issues in timely manner. The strong security policy defines the direction and respective activities the migration accomplishment teams need to abide by. This acts as a guidepost to the team in handling the data better and offers a better understanding on current as well as evolving threats. Are MuleSoft experts fully trained and skilled in using Mule 4? Is your organization willing to keep all MuleSoft supported applications up to date with Mule 4 upgrades? Is Mule 3 and its variants license expiring? Is customer/client wanting to upgrade all their applications to Mule 4? To deploy Mule 4 manually, it is important to get deployment environment set up. To do so, getting Anypoint Studio 7 installed is must. In this case, the deployment must be planned in a local environment that has Mule 4 standalone runtime. MuleSoft connector architecture is completely changed in Mule 4.x. In Mule 3.x, Dev-Kit is used to develop the connector but in Mule 4, it is based on Mule4 SDK. Here each processor displayed as a separate connector in Anypoint Studio Pallet. 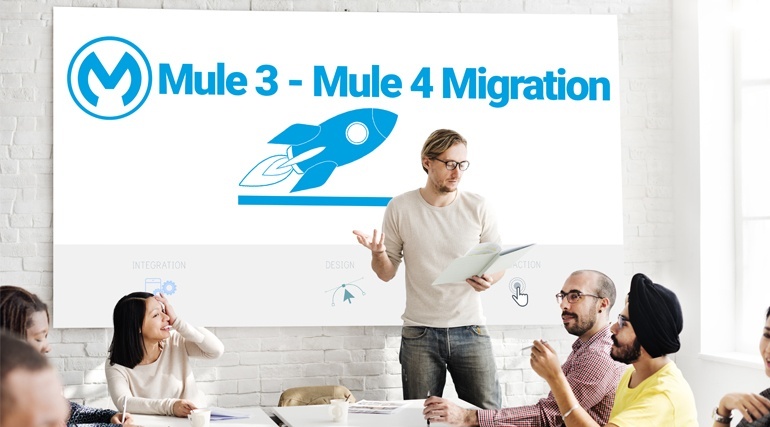 Note: MuleSoft's Mule 4 project migration tool is on the way and will be released soon. Please keep an eye on this place. 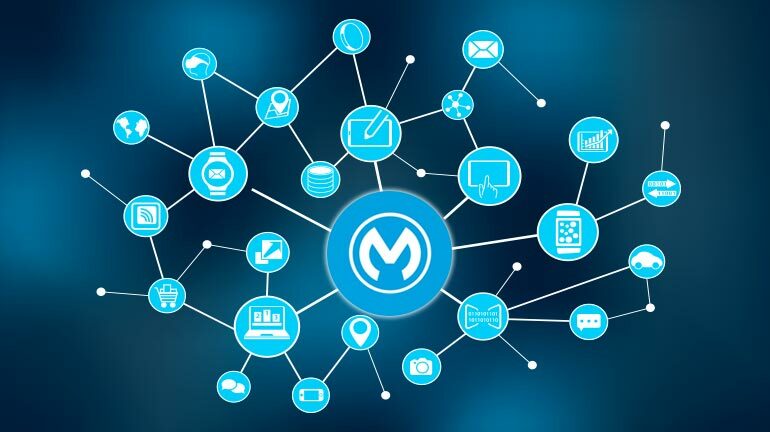 If you are wanting assistance on Mule 3 to Mule 4 migration process or want to get more information on what it takes to develop applications on Mule 4, contact our Mulesoft experts.